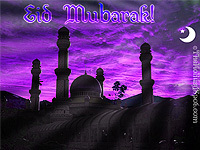 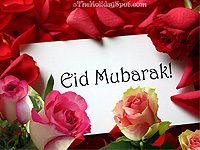 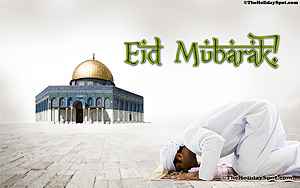 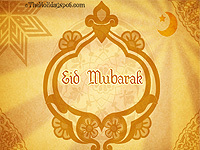 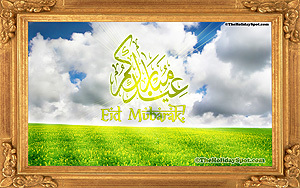 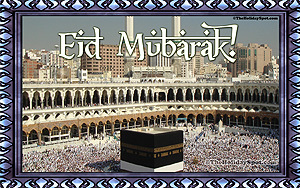 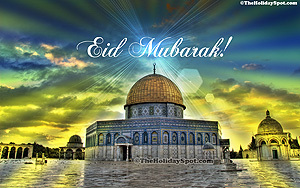 Welcome to a huge collection of Free Eid Wallpapers. 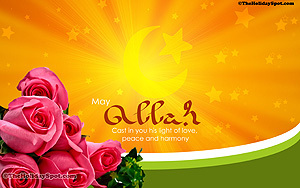 These wonderful wallpapers can be downloaded very quickly. 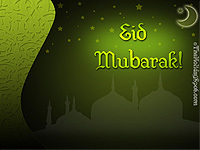 Moreover we have a wide range of resolutions, be it wide screens or a HD LCD Monitor or cell phone, we have it all. 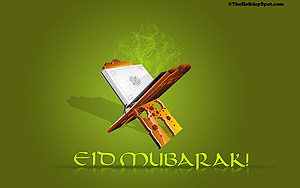 So feel free to download these flamboyant wallpapers and make your screen come alive on this Eid.